“Disappearing Cities” is a journal, a series of multilayered drawings of my whereabouts in the specific city. 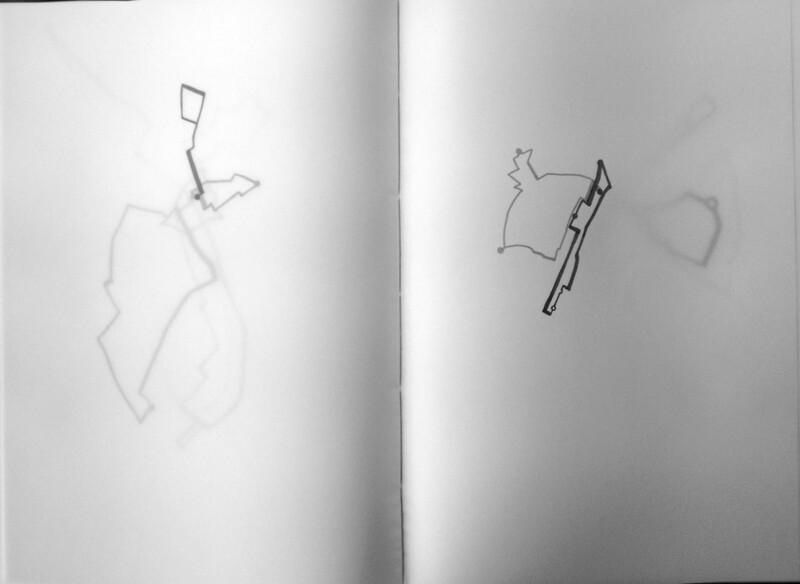 Each path I took is carefully marked/mapped and transformed into an abstract drawing. 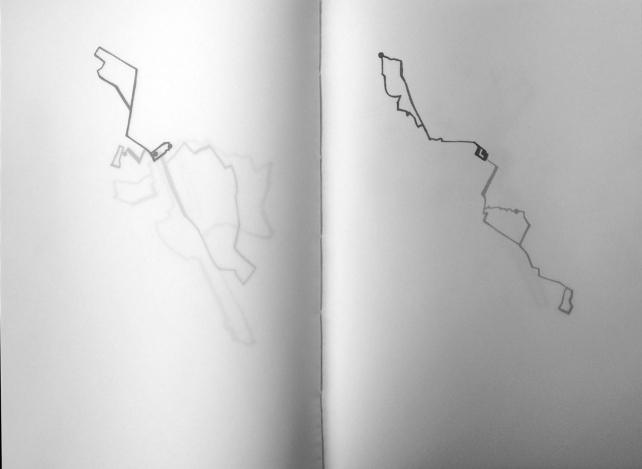 In the artists’ book “Disappearing Cities: Paris”, the routes are drawn on the tracing paper and put together in a book. As we turn the pages, we follow the changes of the most routes and locations, but also notice that some sites are constant, unchanged. With this art book I was trying to figure out how the new experiences overwrite the old ones, thus changing or altering our perception of the past, or influence the plans for the future. 2018 © Maja Rožman | All rights reserved. Photos or texts may not be used in any manner or for any purpose without the express written permission of the author.